If it has been a while since you had shopped for a used vehicle, you should know that there are now more options than ever before. When you take the time to shop with Carson Cars, you will be pleased to know that we offer nothing but the best when it comes to quality used Toyota cars for sale in Shoreline. All you have to do is pay us a visit, let us know what Toyota you are interested in and we can get the process started and set you up for a test drive. There is nothing better than the feeling that you get when you are able to shop with a dealership that knows you by your first name. The staff at Carson Cars takes great pride in offering a family style experience for all of our clients. As a matter of fact, the vast majority of our customers like to come back over and over for each of the newer vehicles that they want to buy. We would love to be able to add you to our long list of happy customers who are part of the Carson Cars family. Do you want to get behind the wheel of a new to you Toyota? If so, you will see that we will be excited to work with you so that you can get behind the wheel of a gently used Toyota Camry, Toyota Yaris or a Toyota Corolla. The main goal is to make sure that you experience nothing but the best when it comes to pricing, quality and financing options. 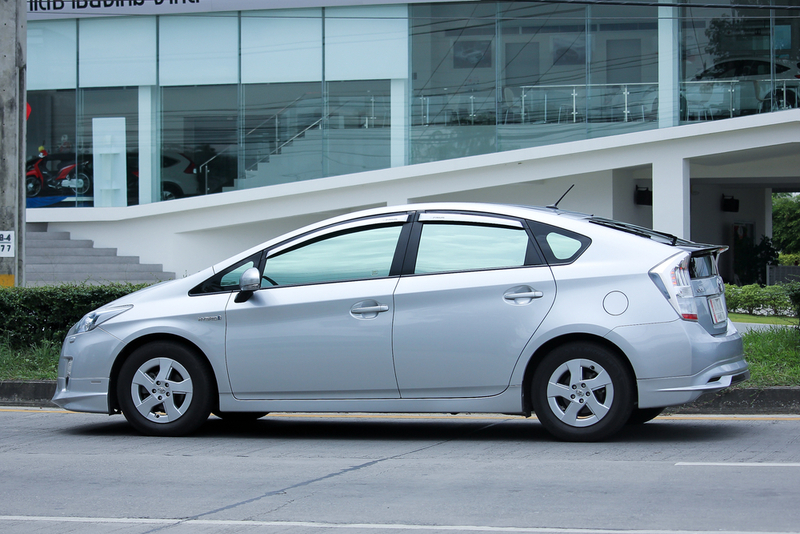 You can count on Carson Cars for used Toyota cars for sale in Shoreline. Call (855)583-9356 to get info on taking a used Toyota Yaris out for a test drive.